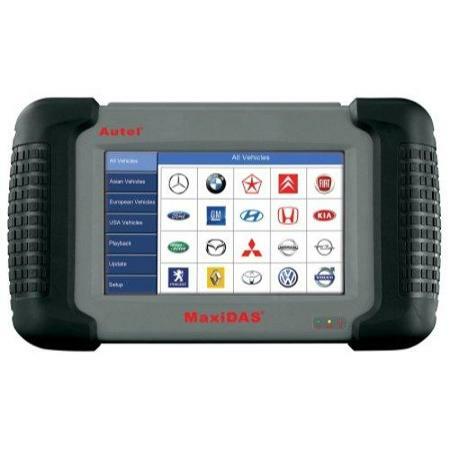 Introducing our NEW Autel MaxiDas DS708 Diagnostic Scan Tool. An Innovative Technology Makes Diagnosis Simple and SO Affordable! 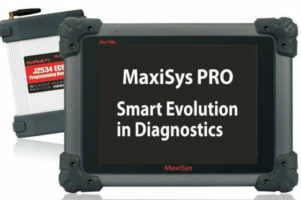 The best diagnostic tool with best money value ever! 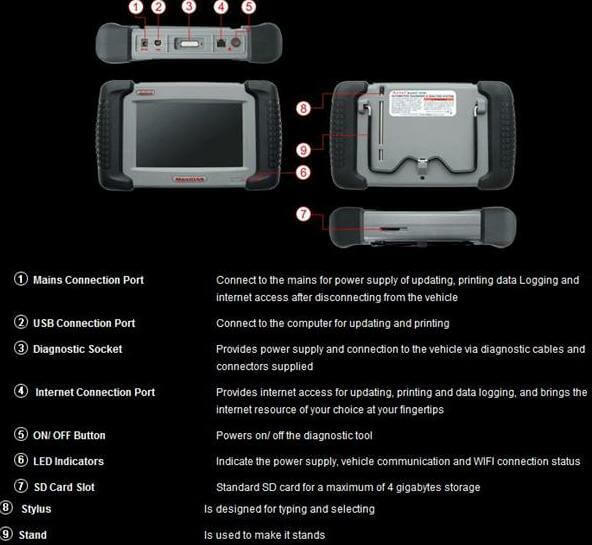 This DS708 diagnostic scan tool from Autel delivers everything you would expect. It comes with WiFi internet function enabling automatic software update from server, internet access for data information, wireless connection to your printer for easy print out. 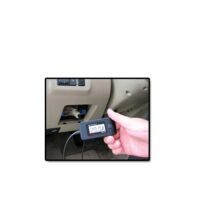 It uses Windows CE program, 7 inch color touch screen, full OBDII & Can communication built-in module (no key or extra adaptor needed), broad & advanced vehicle coverage for more than 60 vehicle makes. Advanced Holden Software exclusive only to Interequip and authorized dealers: VR to VE key programming, module programming PIM and BCM Linking in VZ VY VX VT and much more! Functions more advanced than factory scan tool. Advanced Opel programming functions(incoming development for z18xe engine programming for TS Astra, which will allow the workshop to replace a new engine ecu or program capability)…and much more. You must try Autel DS708 scanner before you buy any other aftermarket scan tools that cost much more dollars! Advanced Australia Ford Software exclusive only to Interequip and authorized dealers: AU to FG key programming, Module Programming, RCM, BEM, ABS, AIM, BPM, PAM and more! 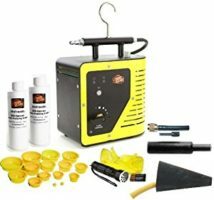 Factory tool level deep advanced software functions. You must try Autel DS708 scanner before you buy any other aftermarket scan tools that cost much more dollars!